Paida farms is a thriving Agro allied business located in the Port-Harcourt area of Nigeria. 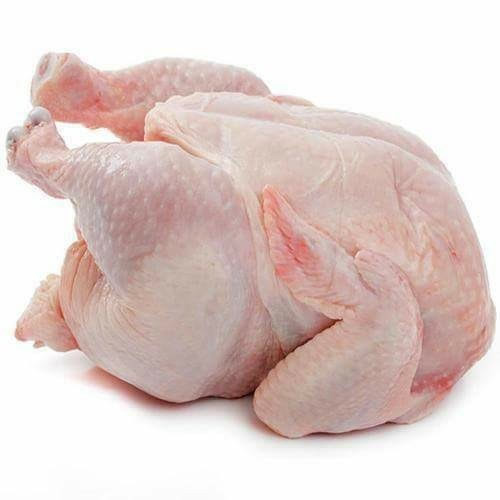 We raise home grown fishes and poultry and process them into delectable ready to eat products. 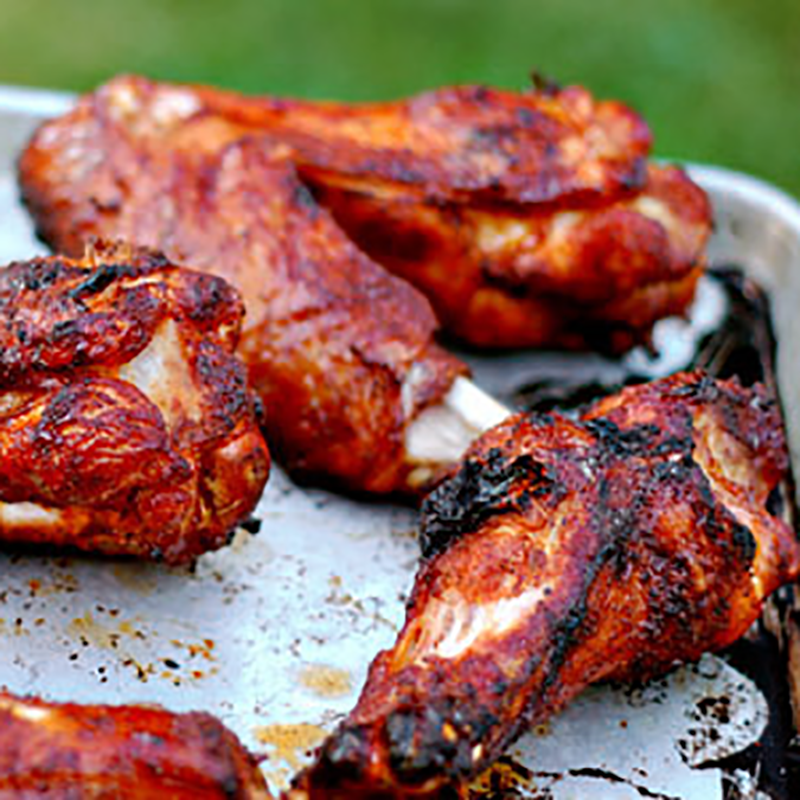 Our products are hygienically produced, super tasty, silt free and adds flavour to your cooking. Our products mostly are dual purpose. 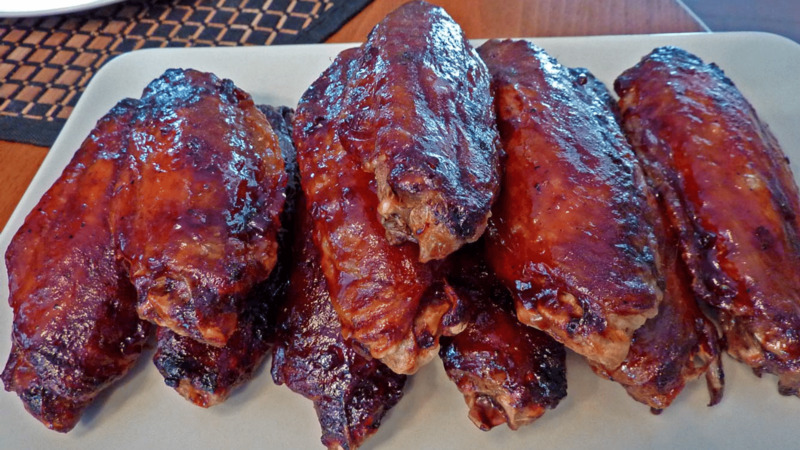 You can eat them, straight out of the pack as ready to eat delicacies or you can cook with them. 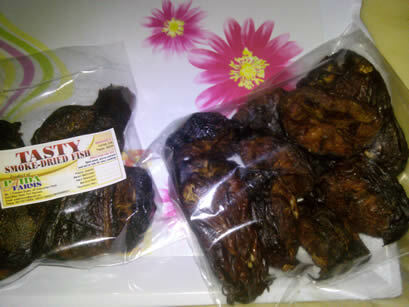 Our tasty smoke dried fish is like none other. It takes the sweat off your busy schedule. No need to wash as it is silt and mould free. 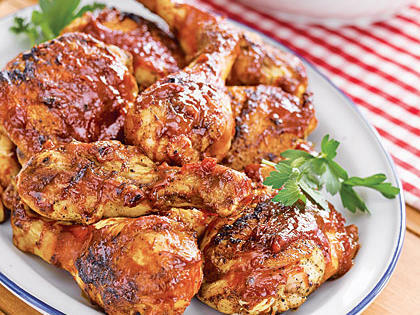 It adds a delicious finger licking taste to your meals. 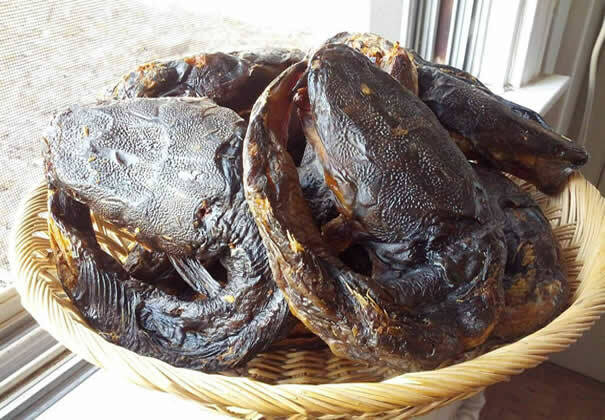 Say goodbye to the era of haggling over dry fish as we can deliver to your door. 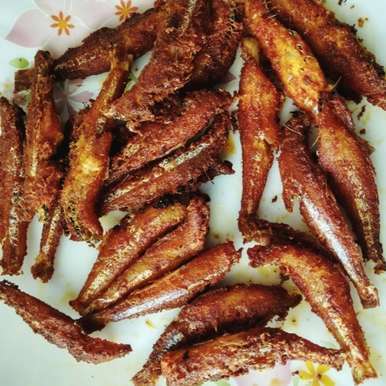 Our ‘Spicy fish bits’ is a good choice for healthy light snacking. Entertain yourself/guests with it while winding down or watching tv. 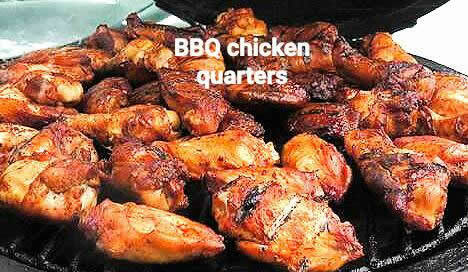 Our many BBQ’d protein delicacies, chicken, turkey wings, gizzards etc are a must have in the freezer for emergencies. 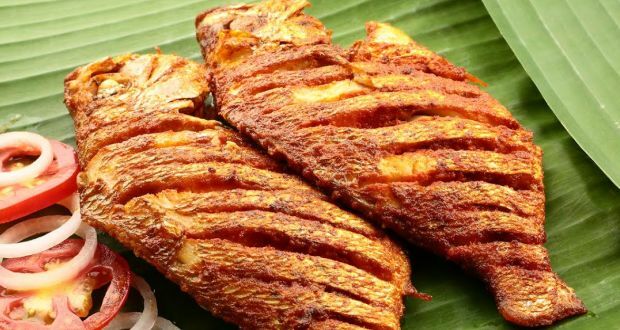 Tasty Smoke–Dried Fish: Cuts of specially marinated catfish are hygienically dried in a charcoal grill to produce a beautiful golden color. 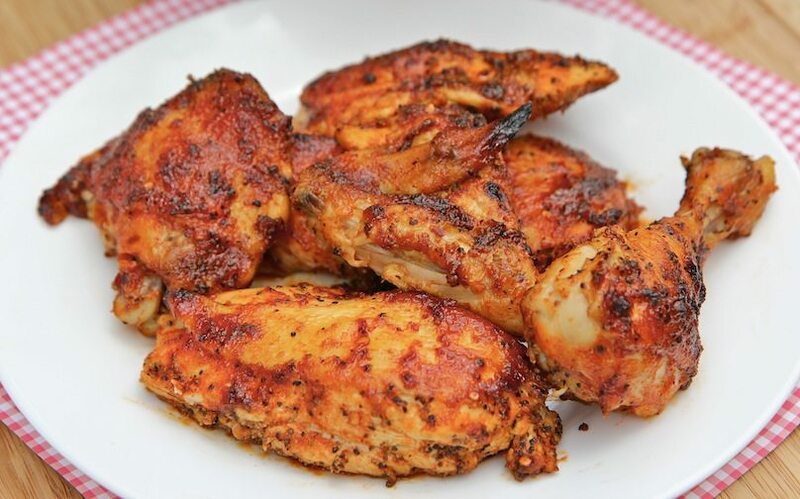 It’s very tasty and spices up your cooking. 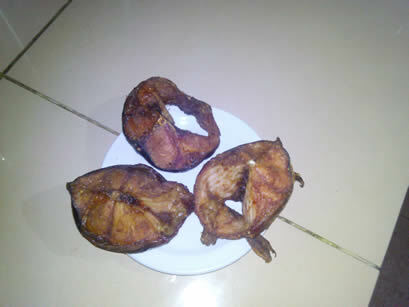 Can be used as finger foodas well asfor your soups. 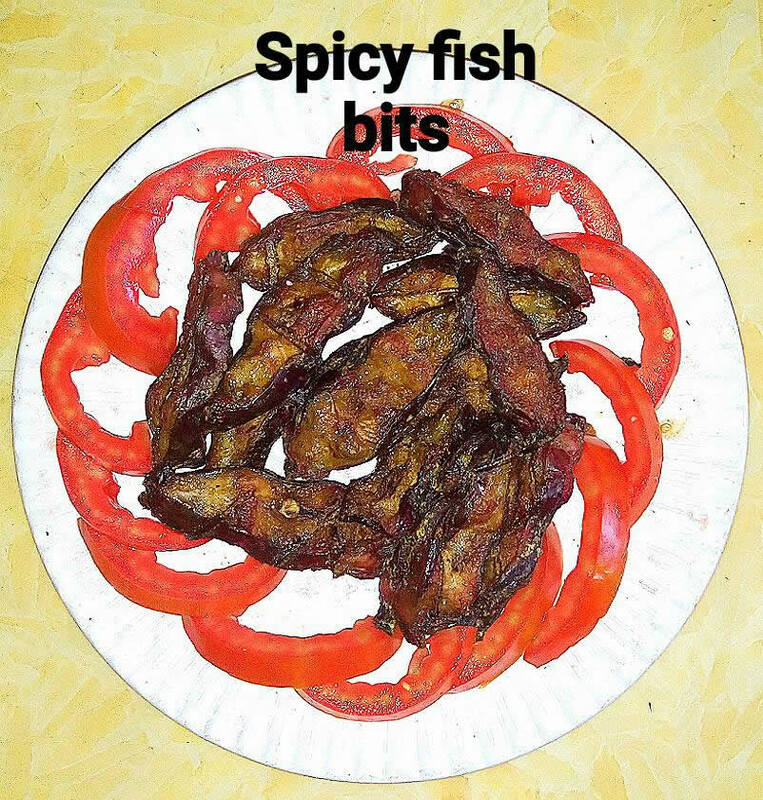 Spicy Fish Bits: Our fish kilishi are crispy lil bits of fish marinated in fish sauce and grilled to perfection. It’s a delicious accompaniment for your ‘garri soaking’ and delectably garnishes your African salad dishes. Also can be used for your snacking pleasure. 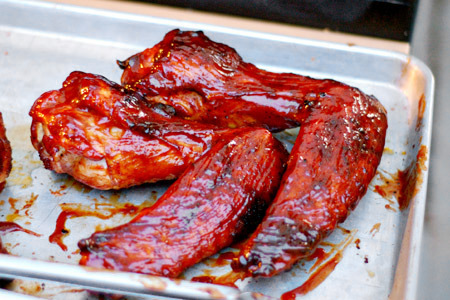 BBQ'd Chicken: A grilled delight for BBQ lovers. 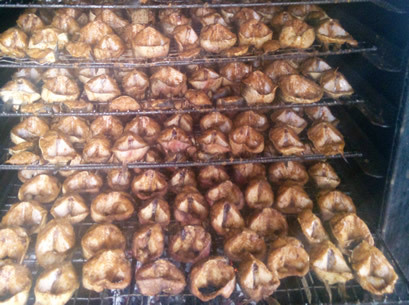 Our deep penetrating seasoning reaches even the thickest of chicken tissue to give an allround tasty delicacy. 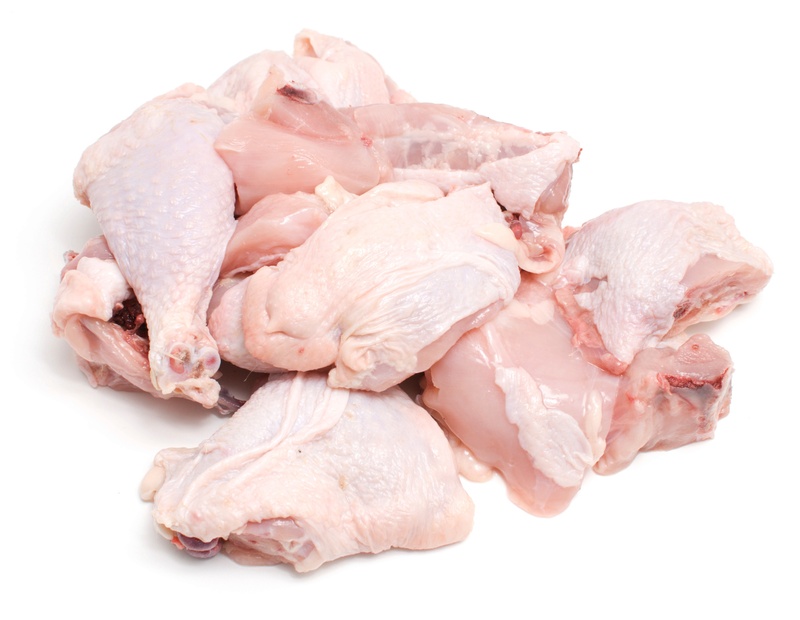 We make them whole or cut up into bits. Various portion sizes are available to suit your budget. 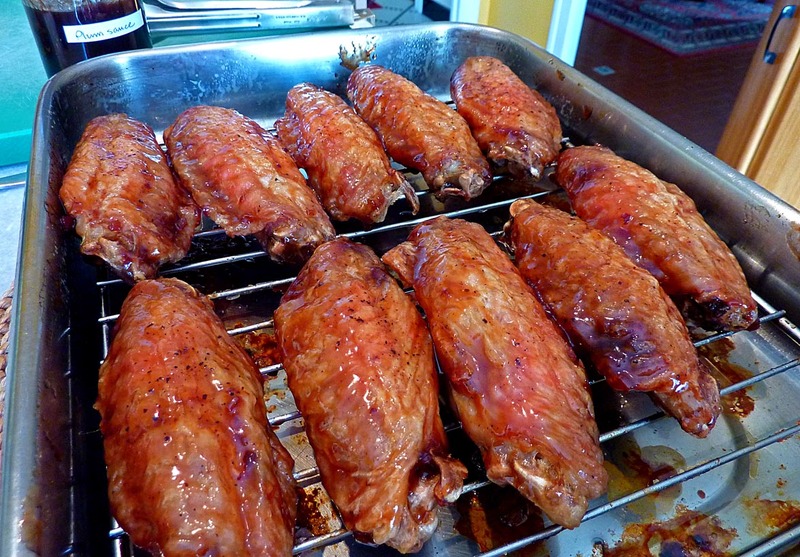 BBQ'd Turkey Wings: For turkey lovers, our sizzling spicy turkey wings bring out the best in turkey cooking. 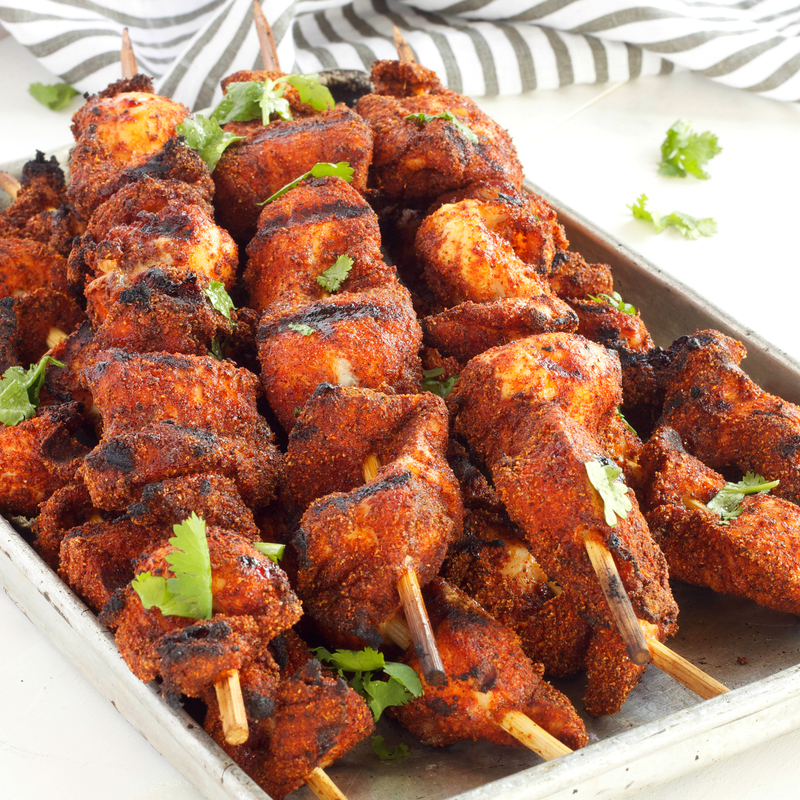 Steeped in fine tasting seasoning and grilled with utmost care, it has a specially appealing taste to turkey lovers and non-lovers alike. 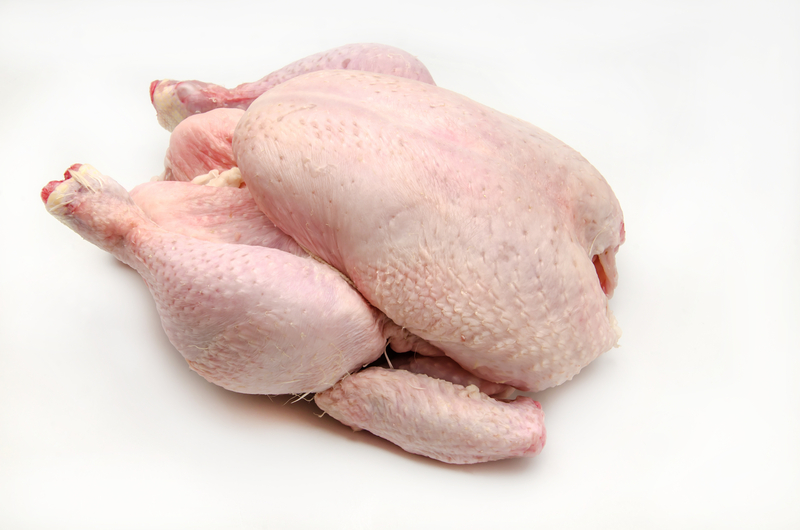 Fresh Dressed Chicken: Paida Farms dressed chicken is home grown and Farm fresh. It is specially selected for maturity and can be diced to suit your preference.